It’s the 1st Monday of the month and that means it’s Designer Craft Connection Blog Hop Day! And this month’s theme is Halloween! I just love Halloween! It’s one of my favorite holidays and the project I created for this hop is a Halloween Centerpiece. I also have some wonderful news to share with you. 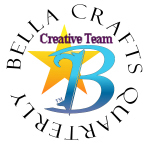 I am so pleased to announce that I am joining Ann Butler, Carol Heppner and Theresa Cifali as part of the Creative Team for Bella Crafts Quarterly™. It is a completely FREE digital craft publication that you can download on your computer, laptop, tablet, e-reader and cell phone. In this fabulous new publication, you will find a variety of columns written with you in mind. The Socially Sensible™ column addresses topics related to social media for those in the creative industry. Artist to Artist is an in-depth interview with the craft industry’s hottest personalities. Trending Thoughts offers top professionals’ opinions on the newest trends for the season. Blog Star introduces you to the Internet’s best craft bloggers. You can improve your skills with Bella Crafts Quarterly’s™ mini classes. My column, Lessons with Lisa™ covers craft technique topics to boost your skills and Photo Talk™ helps you take your photography to the next level. Do you love giveaways? The first 100 people to like and message Bella Crafts Quarterly™ on Facebook and then send a Facebook message with their name an email address will receive an amazing Duetica font absolutely FREE! Of course, there are fabulous craft projects. You can find Bella Crafts Quarterly™ on Facebook, Twitter and Pinterest. Let us know what you are creating. 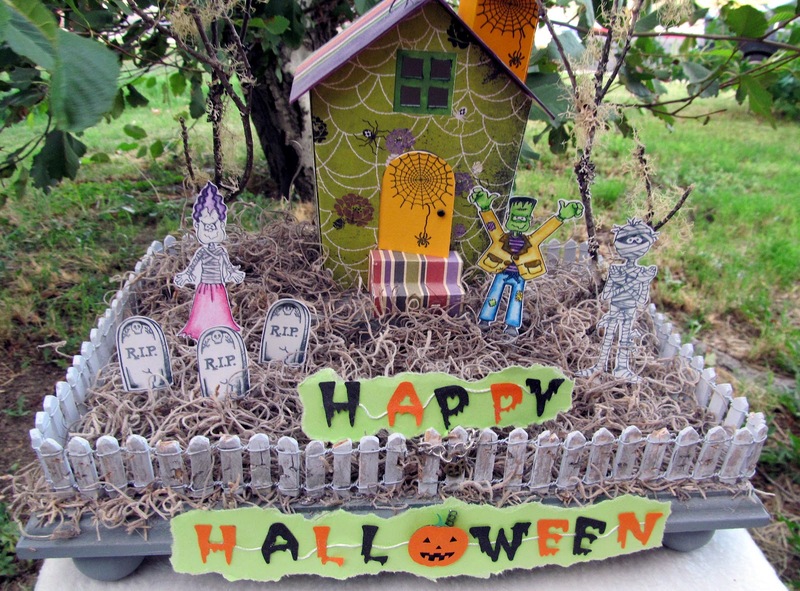 Share your craft pictures on our Facebook Page and with us on Pinterest. 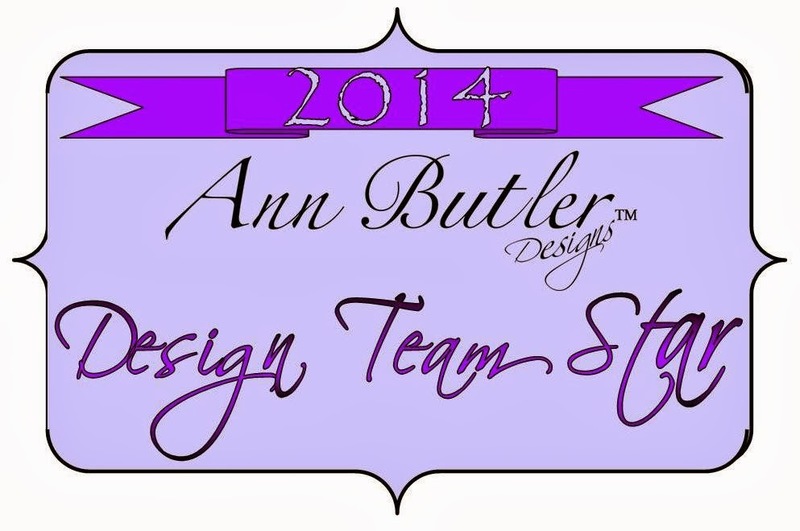 Lessons with Lisa™ discuss Scrapbooking and Rubber Stamping’s burning question. 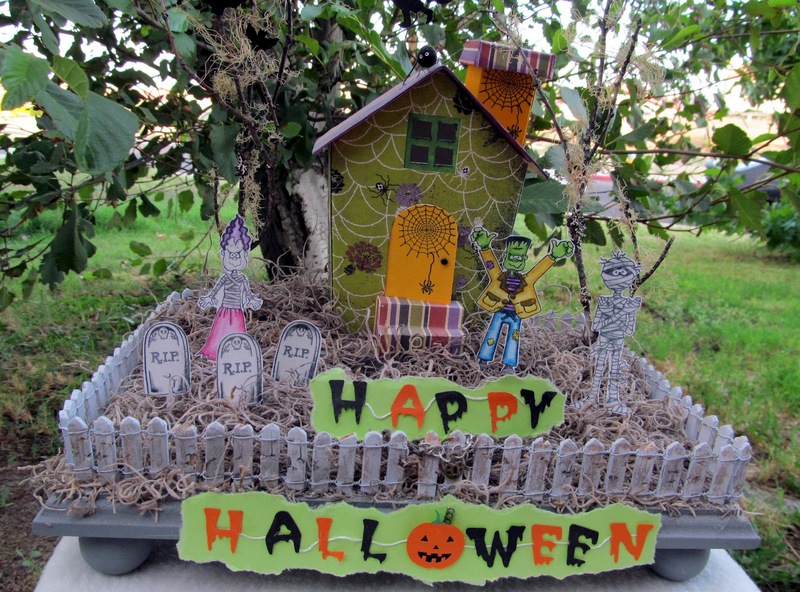 Photo Talk™ helps you take better Halloween photos of your little ghouls. 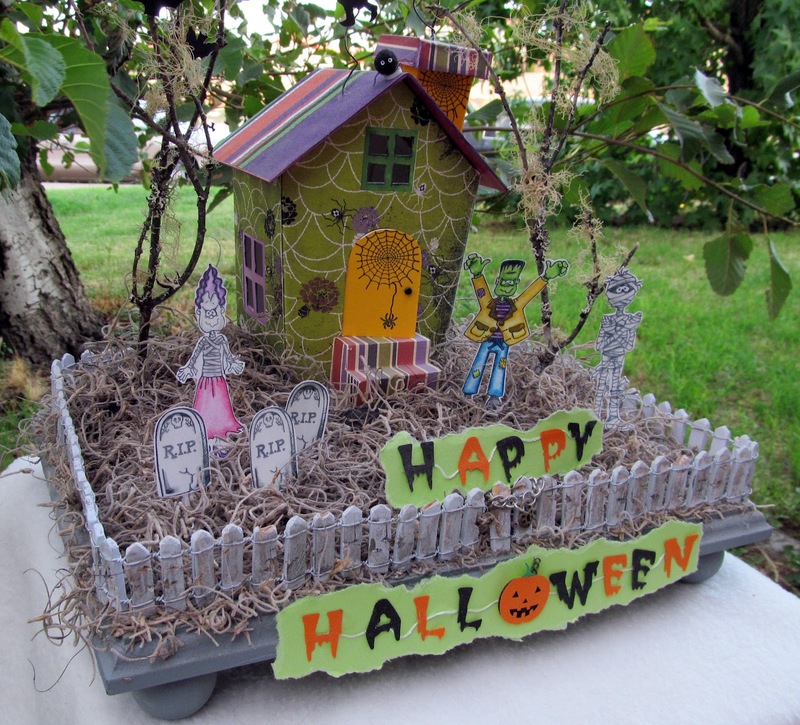 Also in October the DCC Manufacturer Blog Hop features Makin's Clay so be sure to come back here Saturday October 13th to see some fabulous project showcasing Makin's No Bake Polymer Clay. 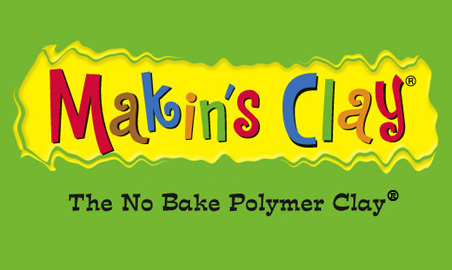 Makin's Clay will be giving away a prize package just over $100 retail cost to one lucky reader! In order to enter go to the Makin's Clay Blog between Saturday October 13 – Wednesday October 24; here is the link: http://makinsclayblog.blogspot.com/2012/09/makins-clay-blog-hop-contest.html details for entering and winning will be posted there. Instructions to this project can be found by downloading you FREE issue of Bella Crafts Quarterly™ at www.bellacraftsquarterly.com!!! If you loved this one, you should wait to see the one I did for Christmas. I'm glad you liked it! Did you download our FREE magazine yet? You should, it's very cool!!!! Thank you sooo much!! I'm so glad you like the new magazine and for downloading it. Don't forget to tell your friends pretty please!!!! I do too! I'm glad you like my project. Did you head over to Magcloud to download a copy of my new magazine? All the instructions are in the magazine and it's FREE!!!! I hope you take a look!